Dr. Ali Ghahary, a general practitioner in Burnaby, British Columbia at Brentwood Medical Clinic, treats patients of all ages who suffer from wide-ranging health problems including diabetes. The most common types of diabetes are Type 1 and Type 2. 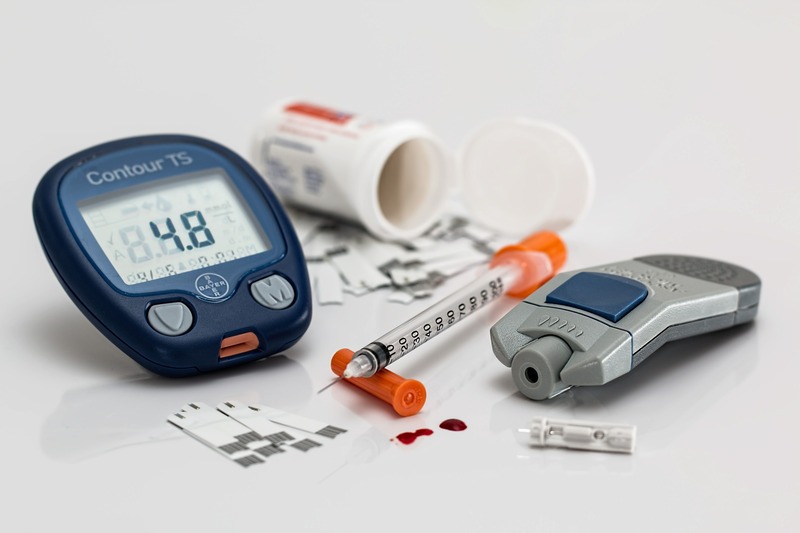 Type 1, typically affecting people under the age of 30, occurs when little to no insulin gets released into the body, causing a build-up of sugar as a result. In effort to help keep blood sugar at the correct levels, it is treated with a combination of insulin and appropriate meal planning. Foods recommended for Type 1 diabetes are those with a low glycemic index such as wholegrain breads, whole-wheat pasta, lentils, chicken and fish – while sweets, butter/margarine and alcohol should be avoided. Type 2 is generally seen in adults over the age of 40 and is the more common of the two as 90 to 95 percent of those diagnosed as diabetic are diagnosed as being Type 2. It occurs when the body is unable to manufacture enough insulin or is unable to use the insulin that it releases accordingly. This is also known as something called insulin insensitivity. In addition to the use of insulin, Type 2 diabetes is also managed with several health and lifestyle changes such as exercise and weight loss. Checking and controlling your blood glucose levels on a regular basis to ensure that they are within the target range (4.0-7.0 mmol/L before meals, 5.0-10.0 mmol/L two hours after meals) is essential to your health. If you become shaky, irritable, confused, lightheaded, nauseous, or have a rapid heartbeat, this may be a sign of hypoglycemia (low blood glucose) and is critical to treat quickly. Symptoms of hyperglycemia (high blood glucose) include weakness, fatigue, blurred vision and frequent urination. Ignoring the signs of diabetes and leaving the condition untreated can lead to serious health complications including but not limited to chronic kidney disease, stroke, and nerve damage.